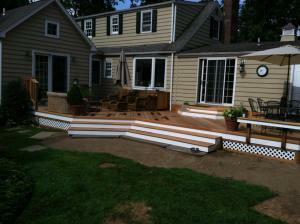 There has been influx of news regarding deck safety in the last few months. 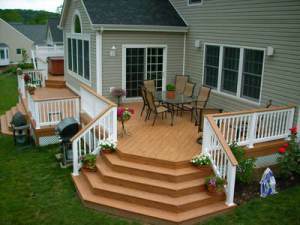 Both the Today Show and local news have covered deck safety and how, when not built or maintained properly, decks can be very dangerous. 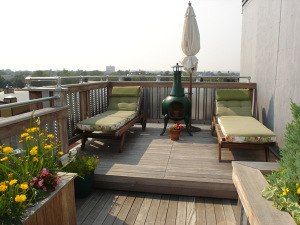 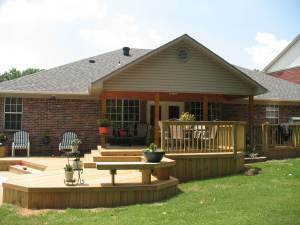 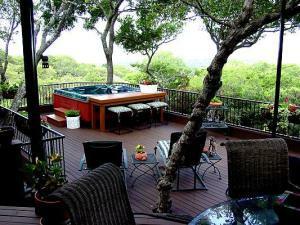 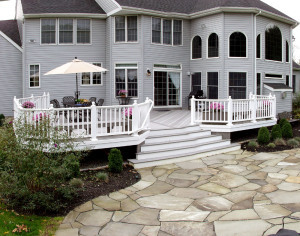 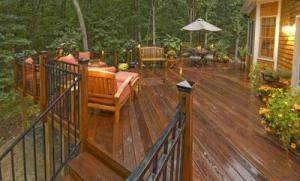 Decks in general have to withstand a lot of outside influences including rain, snow, wind, temperature changes. 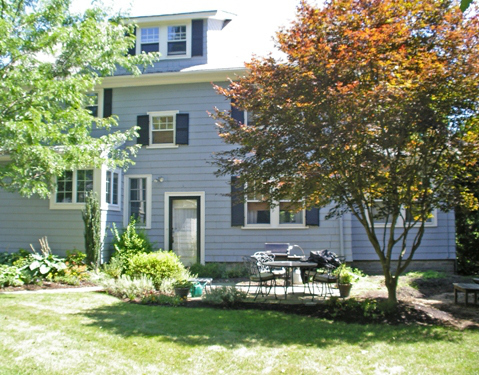 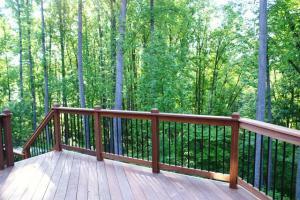 Additionally, a lot of homeowners don’t invest in the routine maintenance that decks need. 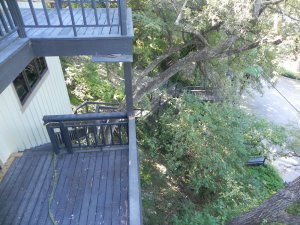 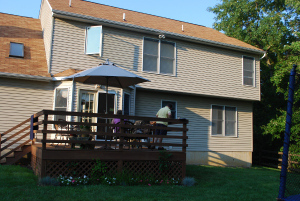 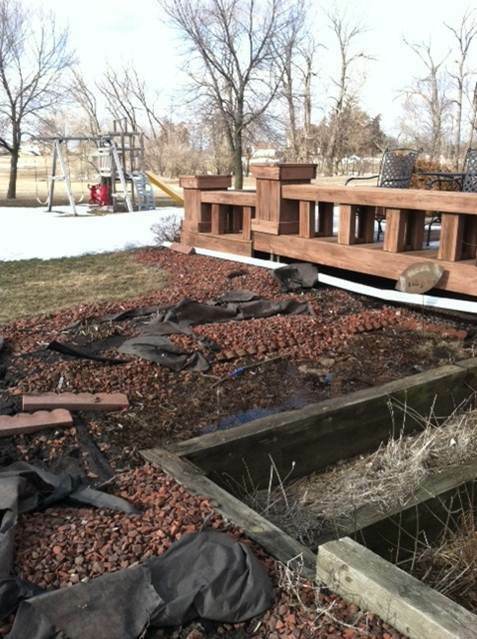 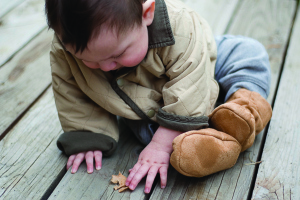 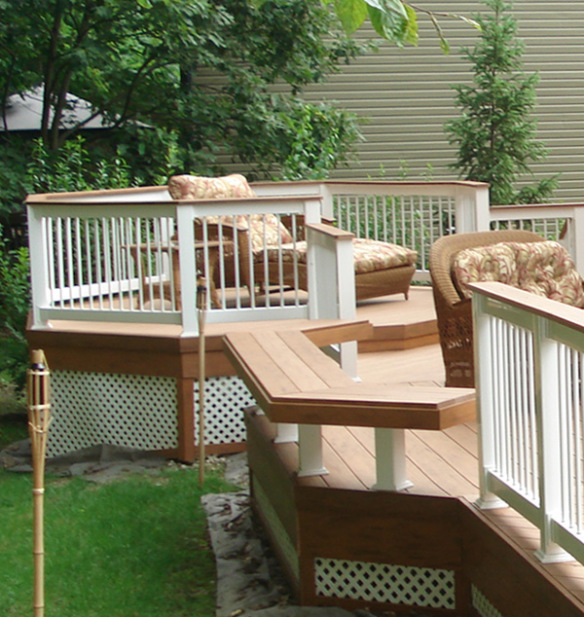 All of these factors can result in a deck failure that can cause serious injury. 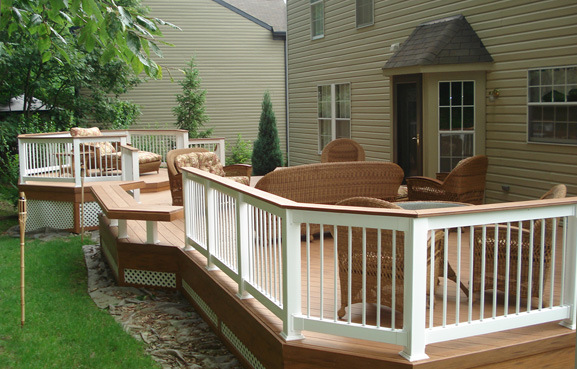 According to the North American Deck and Railing Association, there are more than 40 million decks in the United States that are 20 years old or older. 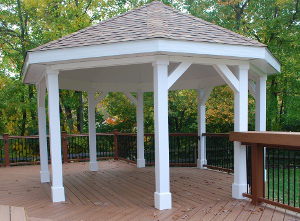 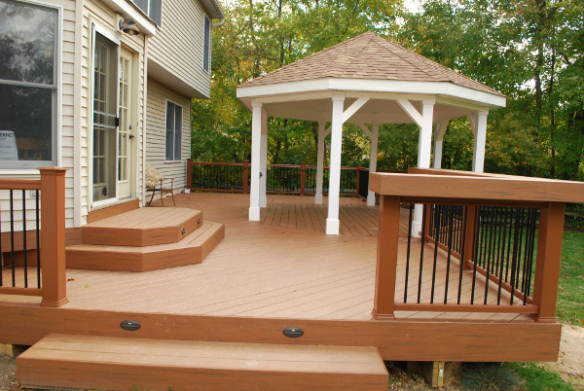 We at Archadeck Outdoor Living, recommend checking the structure of the deck each fall and spring if your deck is over 7 years old (the average deck needs to be replaced every ten years). 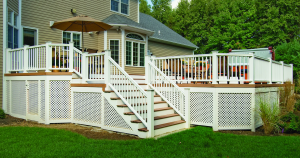 To help homeowners determine if their deck is safe or not, we have come up with the Acronym “BE SAFER.” Go outside and take a look at the be safer components. 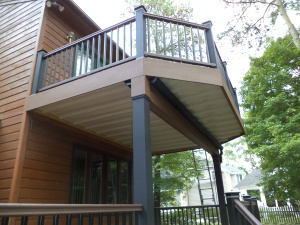 If you have concerns or questions regarding the safety of your structure, have a professional come and perform a comprehensive deck safety inspection. 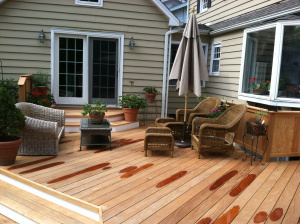 Boards – check the deck boards for signs of rot, softness or major cracking. 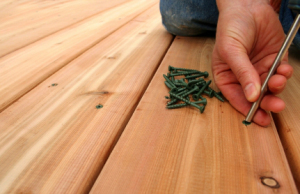 Every Connection – Look for screws or nails that are breaking away from the deck or have rusted. 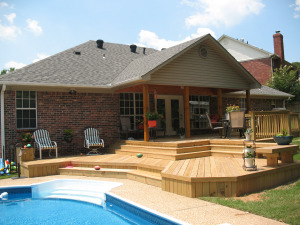 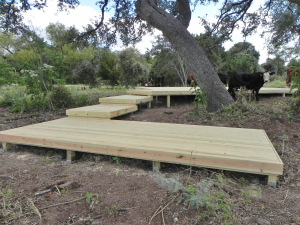 Structure – look at the posts, beams and joists that make up the framework of the deck. 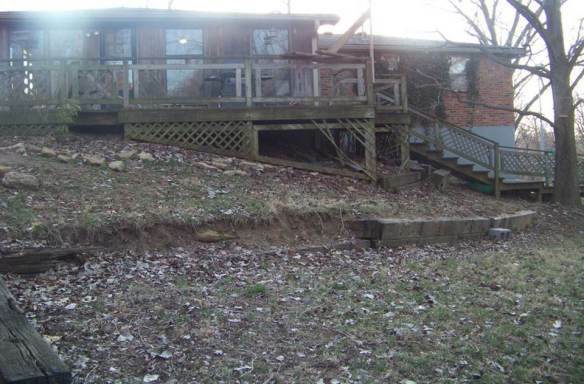 Pay special attention to any sagging that may be present. 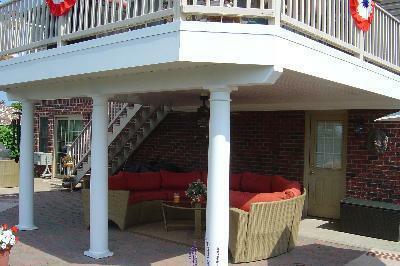 Attachments – the attachment to the house is very important as it is where most deck failures occur. 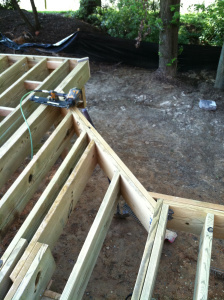 Take a look under your deck and verify it is connected to the house using the proper bolts (not nails!) 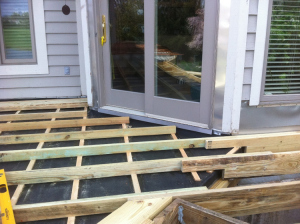 and flashing for moisture protection. 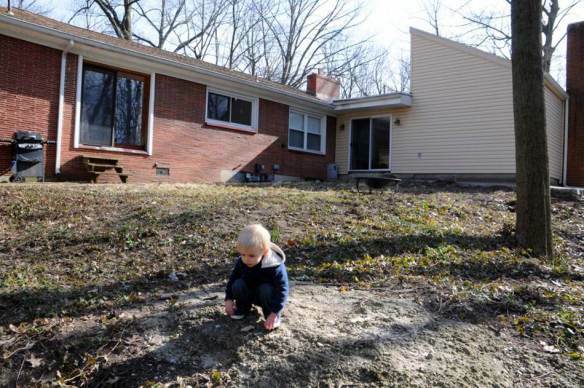 Foundations/Footings – Look for sinking or sagging. 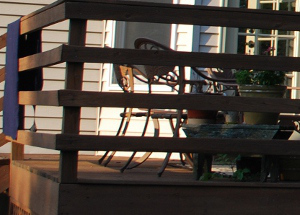 Exits – Check the exits of the deck (usually stairs). 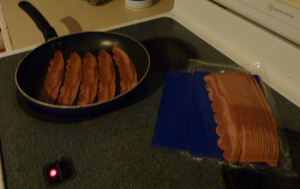 Are they sagging? 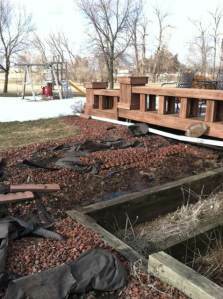 Does the rail need replacing? 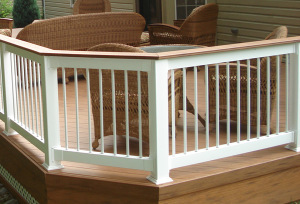 Rails – Look at the rail posts and rail sections and make sure everything is tight and not loose or wobbly. 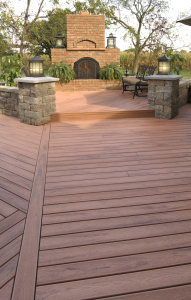 Again, if you have any questions regarding the safety of your deck, please contact your local Archadeck Outdoor Living office. 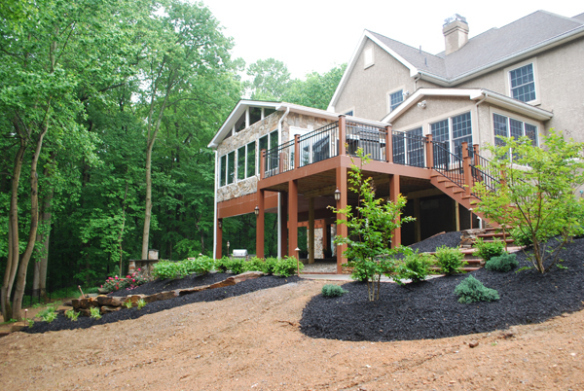 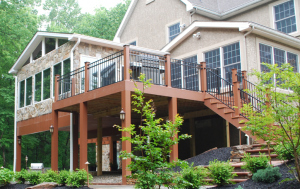 At first glance, this deck is simply stunning but there is nothing simple about the design or construction of this deck built in the" North Hills of Pittsburgh. 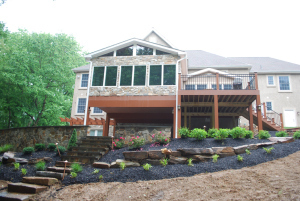 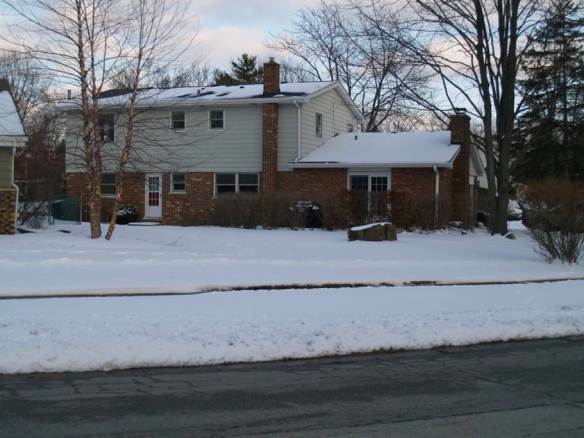 This is a project that was done in the North Hills of Pittsburgh. 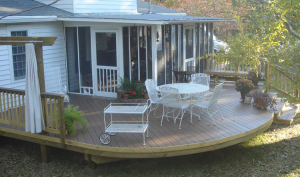 The deck was TimberTech Floorizan in Teak with a Veka white vinyl rail with a Teak deck board top rail and white Deckorator pickets. 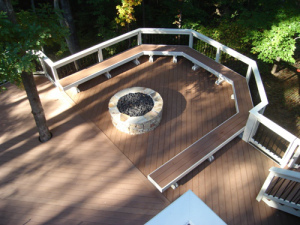 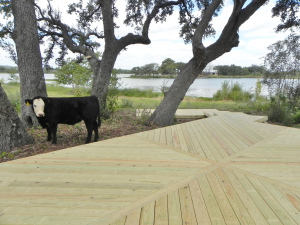 Archadeck uses top-of-the-line materials and is a national partner with many world-class materials companies including TimberTech – a premier low-maintenance composite wood product company. 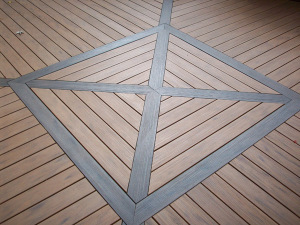 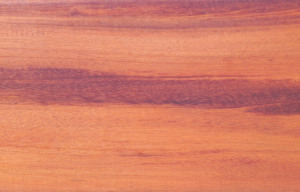 The color of this decking board is in Teak. 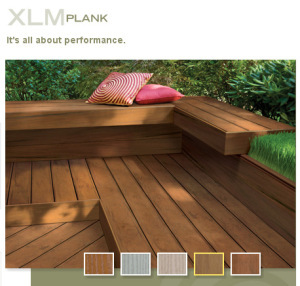 TimberTech has a great color visualizer on their site where you can review colors to envision and prepare for your decking project. 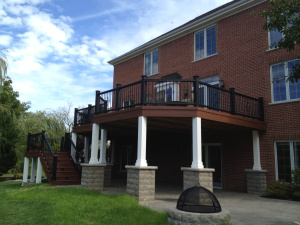 There are several things that make Archadeck unique. 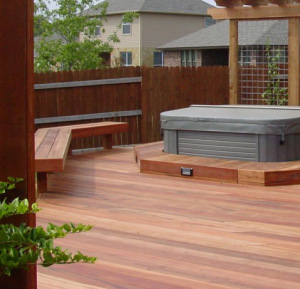 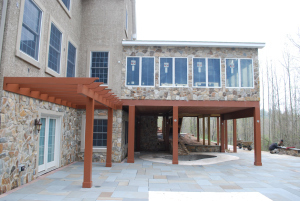 First and foremost, what makes Archadeck the best builder for your outdoor projects is the design, artistry and building integrity of everything built by Archadeck. 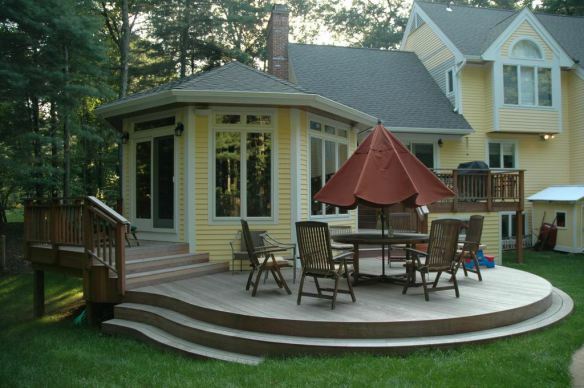 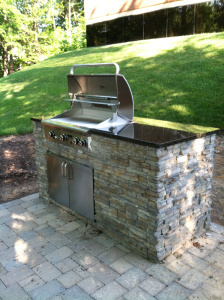 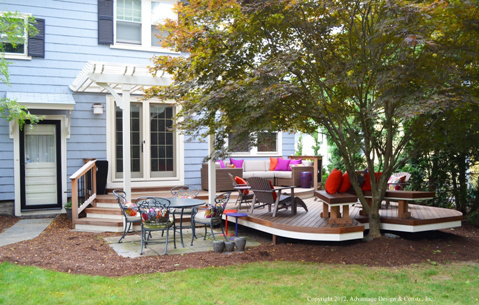 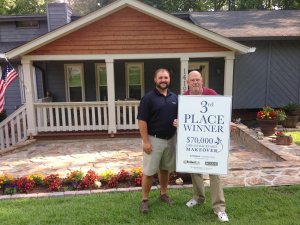 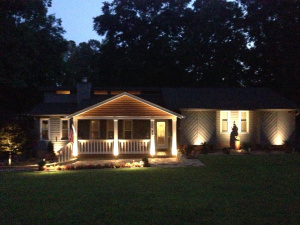 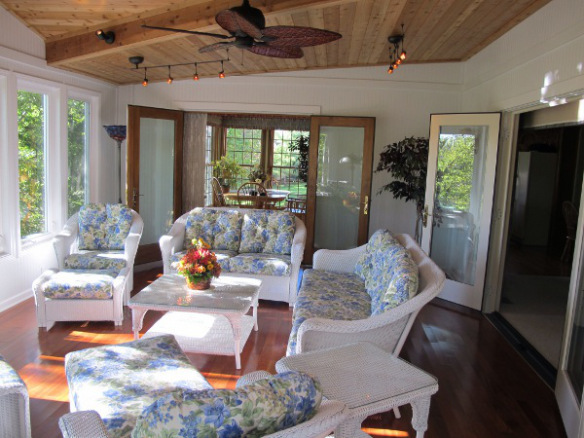 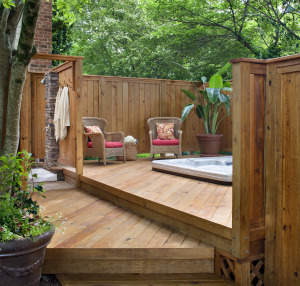 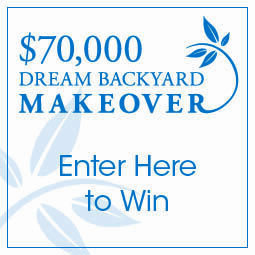 This process starts with understanding the customer’s outdoor living goals. 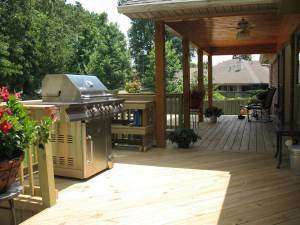 This customer was looking for something unique where he could entertain or just relax. 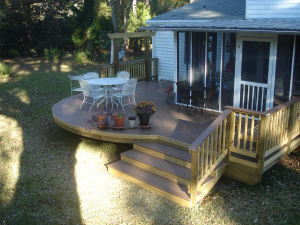 A multi-level deck is an excellent solution for this objective. 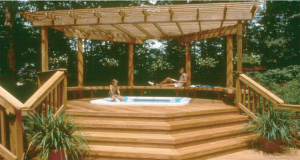 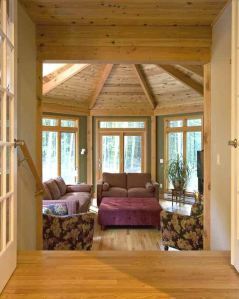 In the upper left, you’ll see an octagonal seating area for reading, relaxing or stealing an afternoon nap. 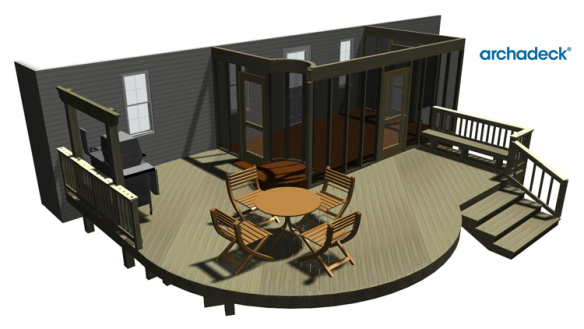 With the additional level, this design affords the family space to eat, sit, and entertain while having this somewhat private individual place. 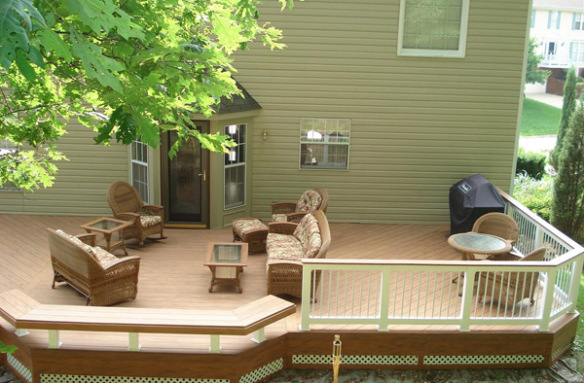 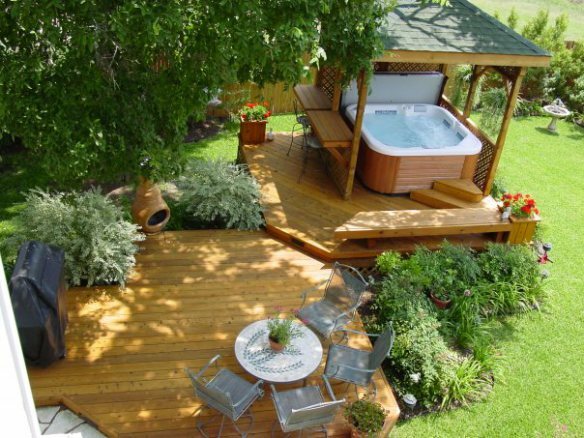 You’ll notice that this deck spans the entire back of the home. 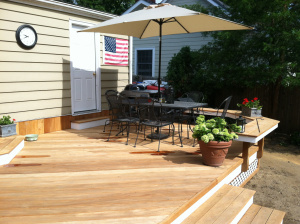 This was also the customer’s desire. 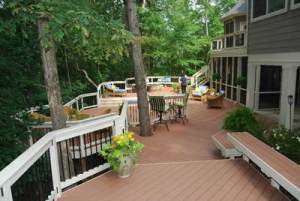 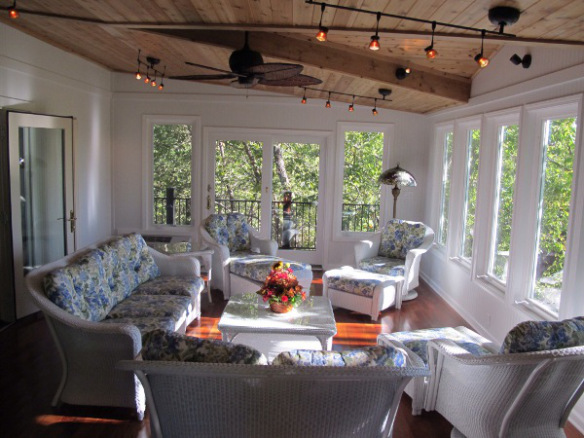 You’ll see from this aerial view that this full-span deck affords multiple individual gathering areas – perfect for the children playing in one area and the adults relaxing in another area. 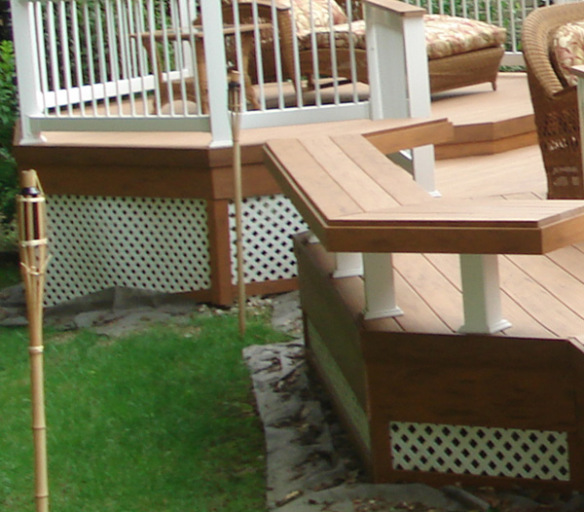 The next thing that defines Archadeck as a custom outdoor builder is the attention to small details. 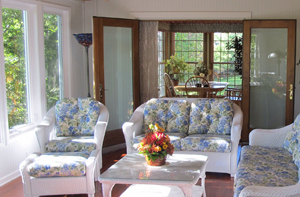 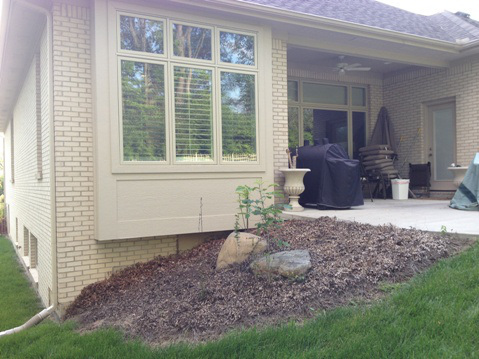 You will notice that the bench compliments the bayed doorway of the home. 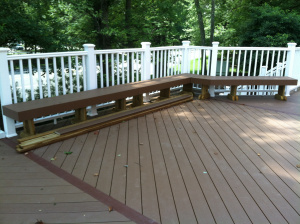 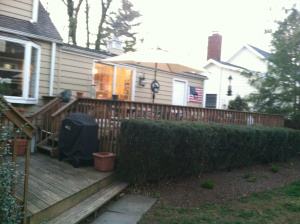 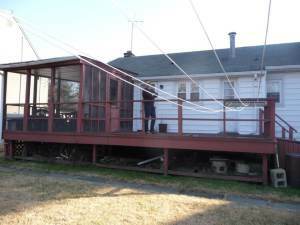 The decking in that portion is horizontal while the remainder of the main deck is diagonal. 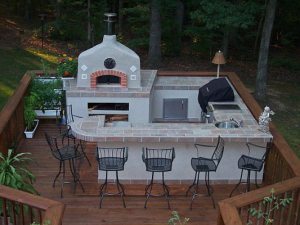 These small details would never be architected or achieved by companies that don’t focus exclusively on building custom outdoor living spaces. 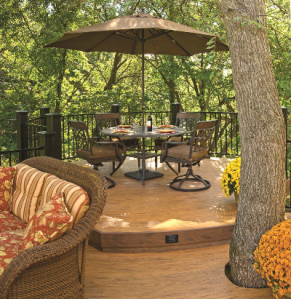 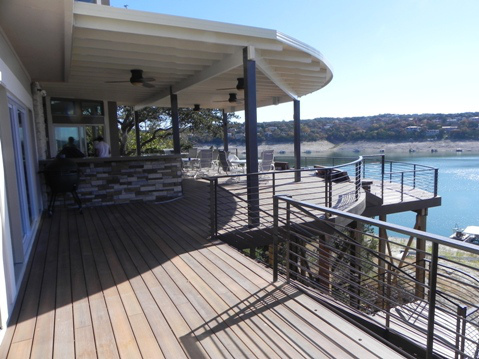 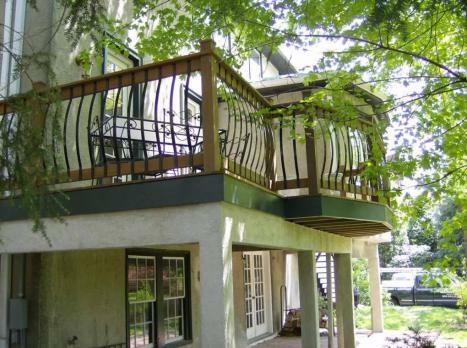 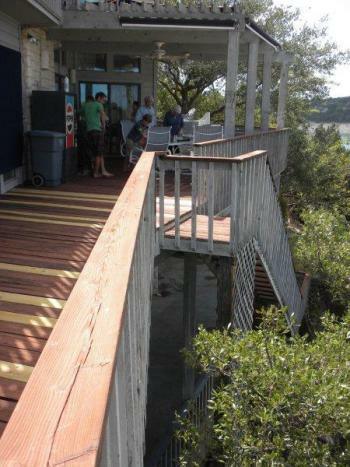 The railing on this deck is made of a product called Veka. 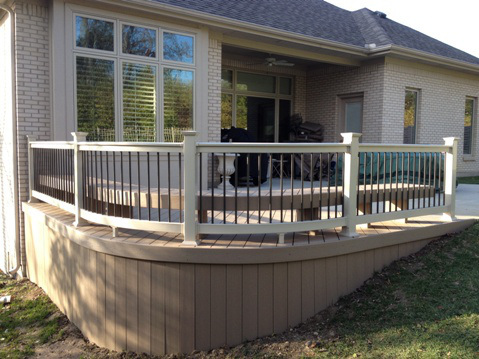 Vinyl railing affords a couple benefits – most importantly durability and ease of maintenance. 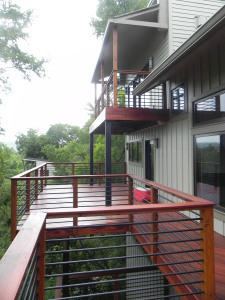 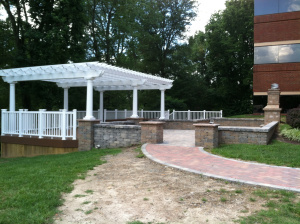 The final detail of this project is the lattice work at the base of the deck. 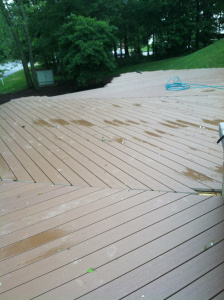 When looking at deck contractors and their pictures, notice how they finish their work. 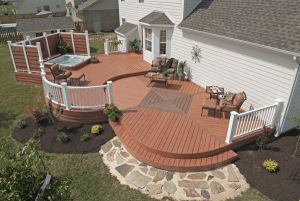 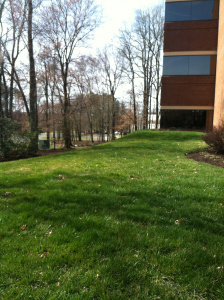 Your custom deck should be completely finished down to the ground.